Let me introduce myself: My name is Em and I am the Community and Cultural Programs Coordinator here at Center on Halsted. I’m excited to introduce some of the rad happenings going on each week. We have a great set of women-led recreational offerings. Want to learn the sultry steps of tango? How about stretch it out with yoga? Need some motivation to get fit? Do you want to try Feldenkrais (or learn how to pronounce it)? All four of these fabulous fitness functions are led by fierce females. Alliteration aside, these offerings provide a great opportunity to get moving, stay healthy and socialize. The classes offer unique opportunities for fun, fitness and recreation. But don’t just take my word for it! Hear a bit from the instructors below. Queer Yoga will be offered every Tuesday from 6:30 – 7:50pm. 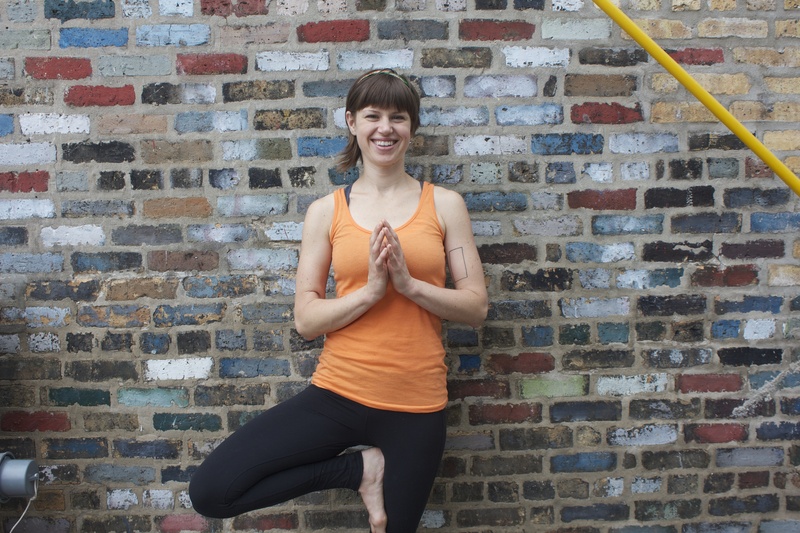 The six week series is great for both beginners and those who have done some yoga before. 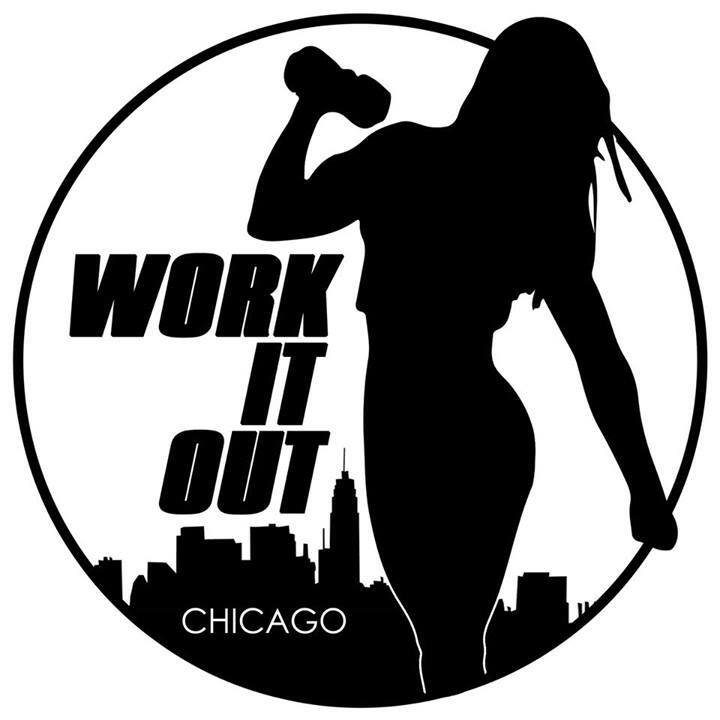 Work It Out is offered every Wednesday from 7:00 – 8:00pm. Instructor Chrissy says, “The format for Bootcamp is designed so that everyone can go at their own pace, based on their own personal fitness level. The class lasts for 45 minutes and we do a warm up, body weight exercise drills and stretching at the end.” The Bootcamp is certainly a fun way to get moving! Awareness Through Movement® lessons are verbal instructed series of movements designed to enhance sensation and create a greater awareness of behavior and movement. By introducing new movements and behaviors, limiting patterns begin to fall away. Sarah describes the possible results of Feldenkrais shared in the community: “To share a space of quality self care with fellow members of our LGBTQ community in feeling and living better improves our community as a whole. I am thrilled to be a part of this exciting experience at Center on Halsted.” The class will be offered every Thursday at 6.00. We also have a new Ballroom Dance Series beginning at Center on Halsted! This series will begin on Oct. 6th and then continue on Oct. 13th, 20th, 27th and Nov. 3rd. The class will be from 7:00 – 8:00pm. This is an introductory five week series. Dust off those dancing shoes and learn in a fun, affirming environment! As always, you can join us for Co-ed Volleyball offered on Monday and Thursday from 6:00 - 9:00pm. I’m feeling more fit by just thinking about all that’s offered at Center on Halsted! There are so many ways to get involved in fitness and recreation here. Also, many of these classes have sliding scale fees. If you have financial concerns, or any other questions, send me a note at evanderlinden@centeronhalsted.org.